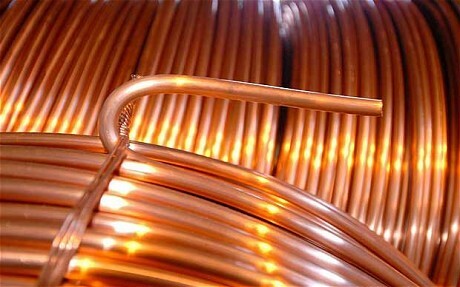 MCX copper is in a downtrend from the short as well as medium-term perspectives. 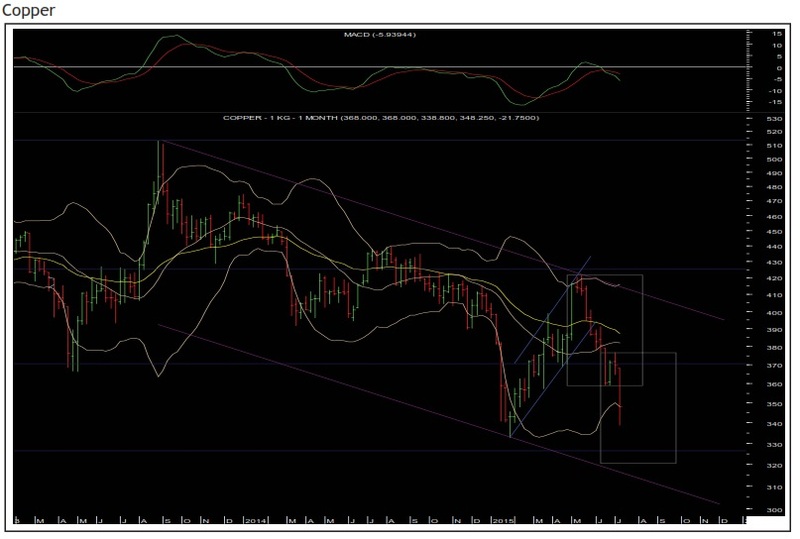 It had formed a channelised pullback, which lasted for a few months. In the month of May copper broke out from the channel on the downside and resumed the larger downtrend. The momentum indicators on multiple time frames are in a bearish mode.The equality target on the downside is at Rs.321.50, whereas the channel target is near Rs313. A minor degree bounce till Rs350-355 will be an opportunity to initiate fresh short position. On the higher side, 20-day moving average, ie Rs.369, will act as a major resistance from the short-to-medium term perspective.